The Strengths of the Fruit Trade are undeniable. For starters, the produce traded is natural, consumable and an essential part of our diet. 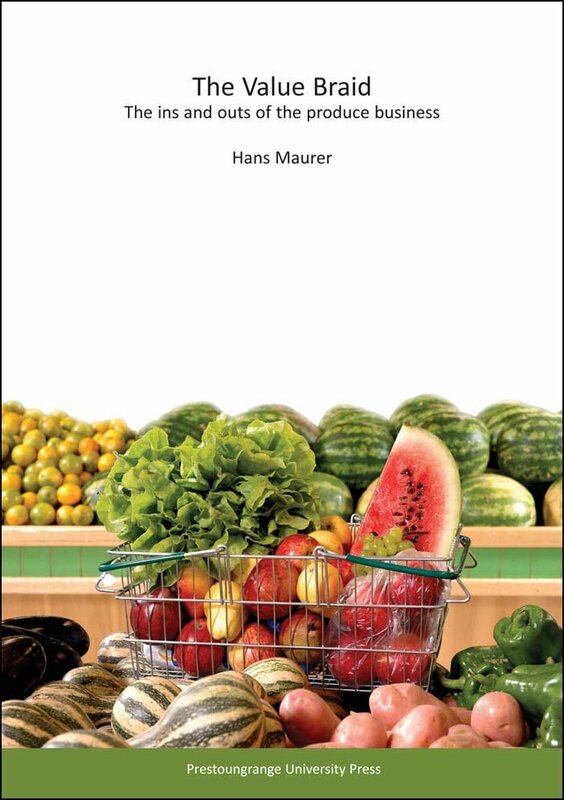 There is therefore no need for extensive marketing campaigns to convince people that the risks of consuming fruit and vegetables are manageable! The Fruit Trade is well established and the skills of the people involved are finely honed. With the support of modern technology, it is possible to deliver any produce to anywhere in the world at any time. As long as the money is right. There is an incredible degree of diversity within the Fruits & Vegetables trade. Just think about the many different types of fruits and vegetables there are. Then consider, for example, just how many varieties of apples you have seen displayed in the supermarkets. Just take Golden Delicious apples as one example. Have you ever thought about in how many different countries these apples are grown? Diversity within diversity! There is depth too. Typically, any fruit and category is not just provided by one trader, but there is plenty of competition. Ecuadorian bananas, for instance, could be Bonita, Dole or Del Monte branded. In addition there are several smaller brands and then there is the Fair Trade option. A further strength of the Fruit Trade is its global connectivity. The expression "No man is an island" is very much applicable in this industry. And with modern scientific advances and a general recognition that eating fresh fruits and vegetables is good for one's health, new Fruit Trade opportunities are emerging on almost a daily basis right across the globe. In years gone by, organising a shipment of fruits or vegetables represented a huge gamble. A gamble in terms of quality, a gamble in terms of price and a gamble in terms of perishability. The gambling aspect has not entirely disappared...after all, we are dealing with commodities here, capable of spoiling fast if not looked after properly. But we do have an increased ability to access information in a 'real time' fashion. The risk aspect of the Fruit Trade Today has therefore become more manageable.